I have a lot of stella, star trek books. one is written da William Shatner and one is a collector's addition. where can I find out what they are worth. Anyone interested in a purchasing a fairly large stella, star Trek collection of miscellaneous memorabilia? Autographed picture of Kirk, Spock, Bones and Uhura - all for $300. te pay shipping. Last night was the internet radio debut of one of più interesting people to hit the net recently. A man who seems on the verge of literally changing the world. 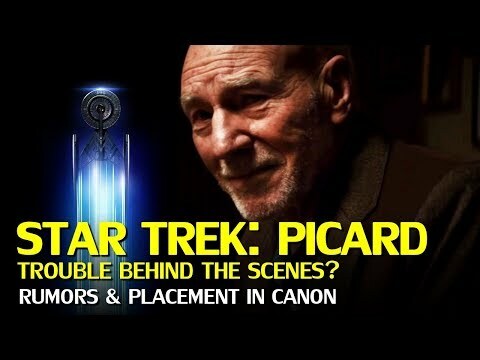 He's the inventor of warp drive. We have just released to the public our FREE stella, star Trek game based on the Torque 3D engine. It is titolo stella, star Trek: NCC1701 and features for the first time the entire original Enterprise rendered in full-scale 3D. This means players can actually walk the entire interior of theship from superiore, in alto to bottom when all interior decks are completed. Spock looked up from his Science console and detto "Captain, I am picking up a un-identifiend object is appearing from a quantum universal-dimentional rift along the ion trail from the probe we launched." "On screen," Kirk orderd. Immediatly, the screen showed a person floating through spazio towards the the Enterprise. If I get too skittish, this won't stay up here long. There is a pick out there asking if anybody has written a stella, star Trek fanfiction. I was surprised that nobody has inviato one on here. This is an incomplete one. Questions, comments, ideas, and observations are all welcome. Should I keep going on this? When te look at stella, star Trek as a whole, te begin to see that many of our preferito characters say the same things in many episodes and movies, often adding (in my opinion) a strong element of comedy. I've searched for some of these "common threads" and discovered two lists of funny Citazioni from McCoy. 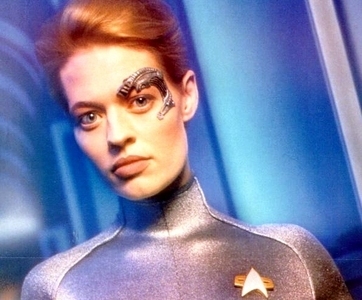 What actress turned down the role of Seven of Nine four times?